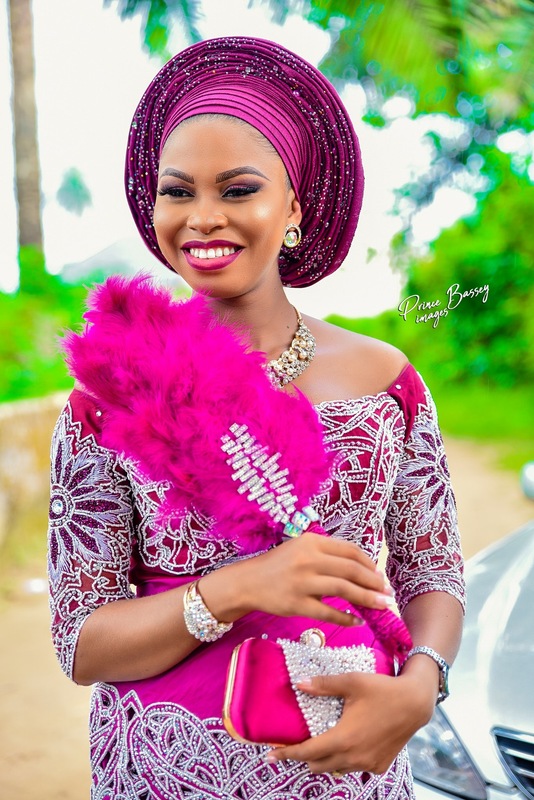 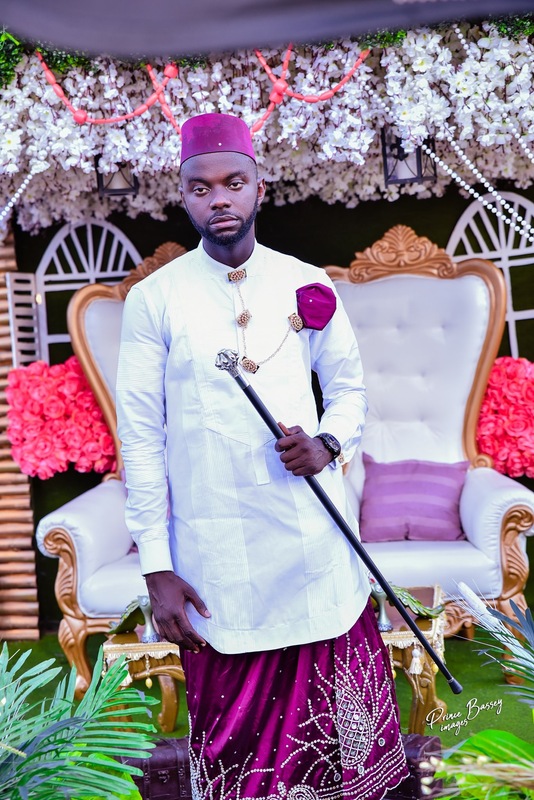 Home > Entertainment > Uyo Stands Still as Akwa Ibom Blogger, ‘Sitippe’ Quits Bachelorhood. 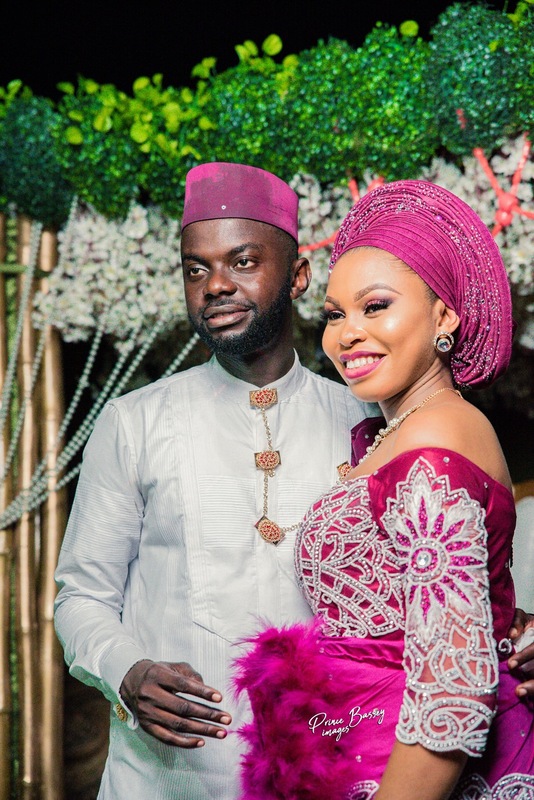 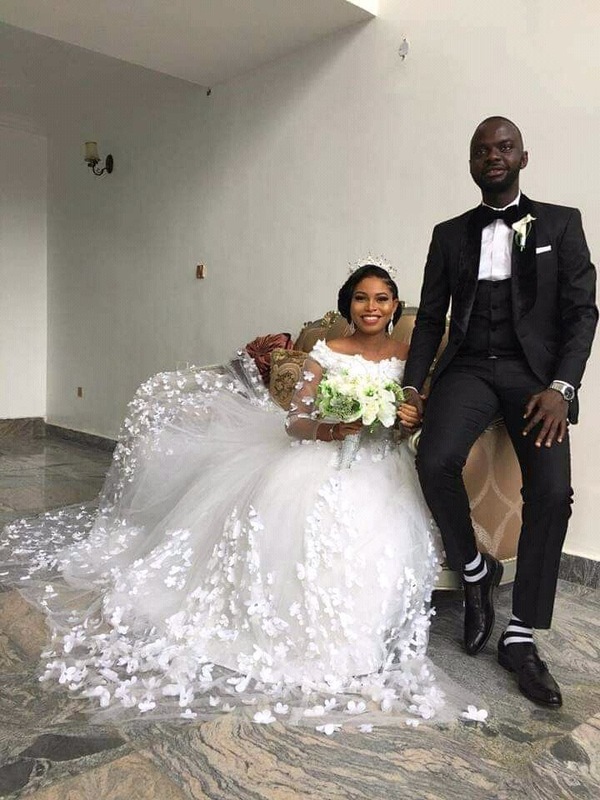 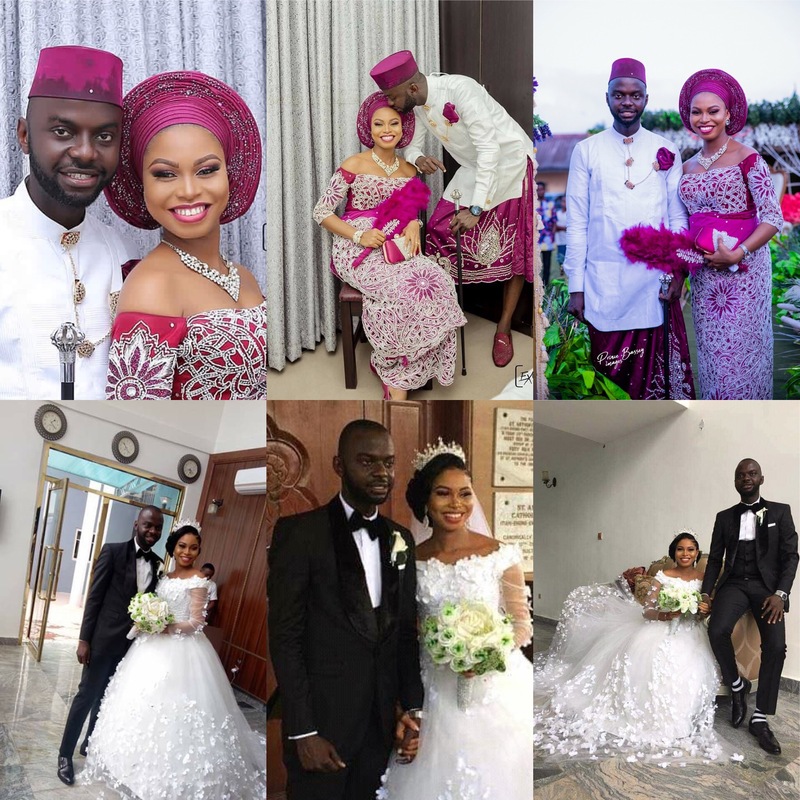 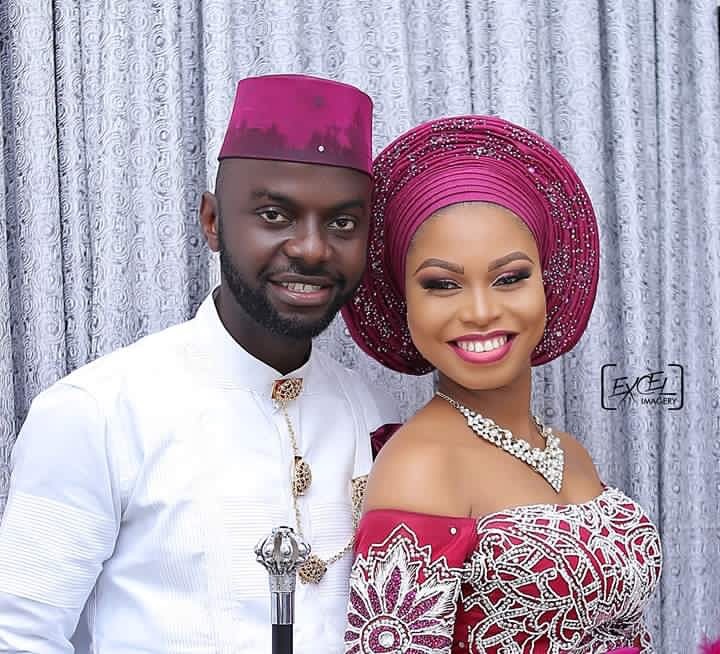 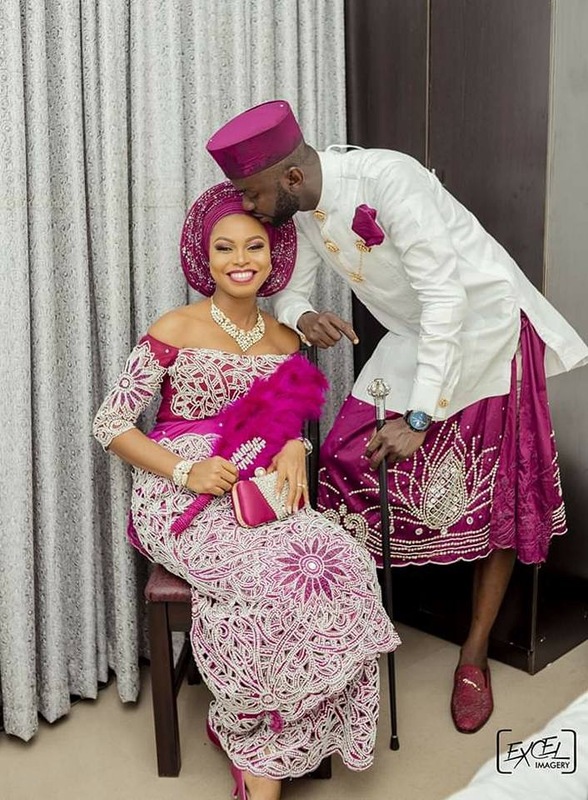 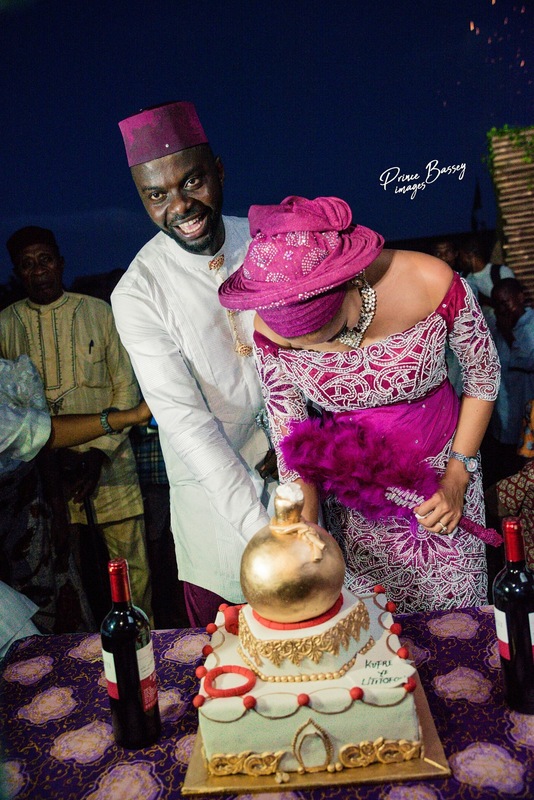 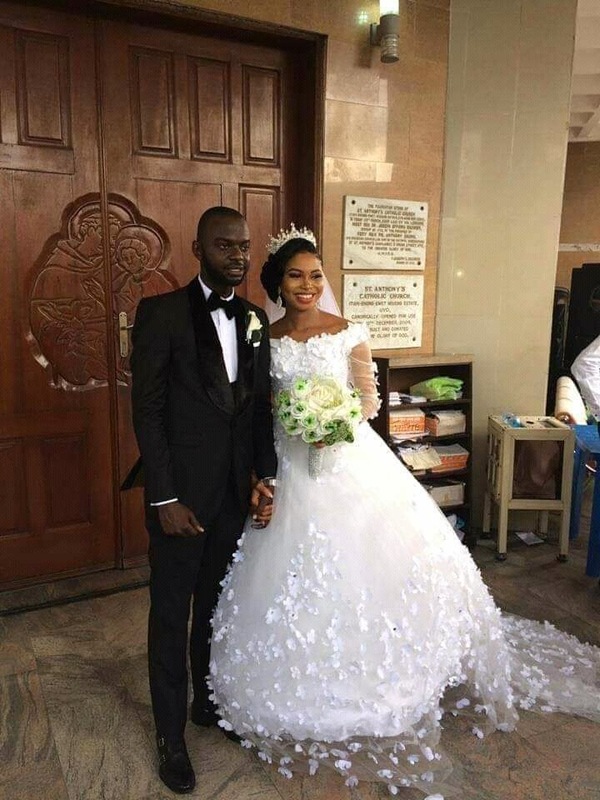 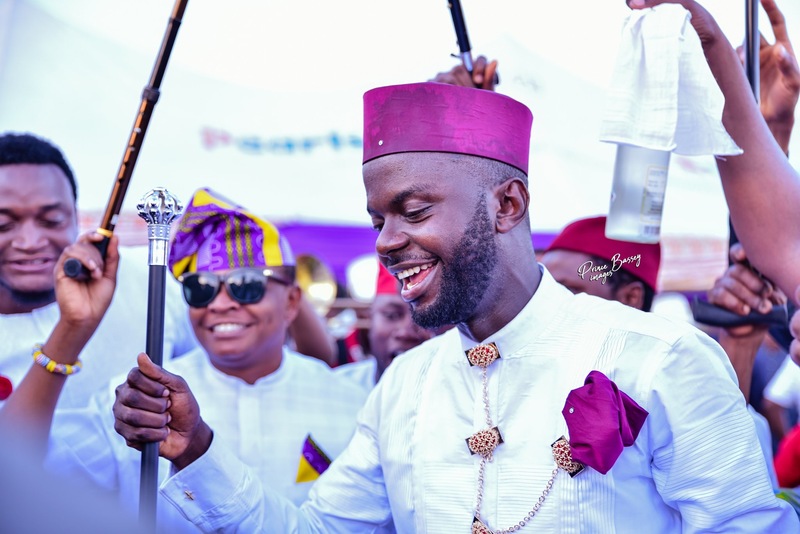 An Uyo-based famous online influencer and blogger, Mr. Utitofon Morgan, has finally thrown in the towel to bachelorhood as he tied the nuptial knot with former Miss Kufre Etimibe, at St Anthony Parish Catholic Dioceses in Uyo. 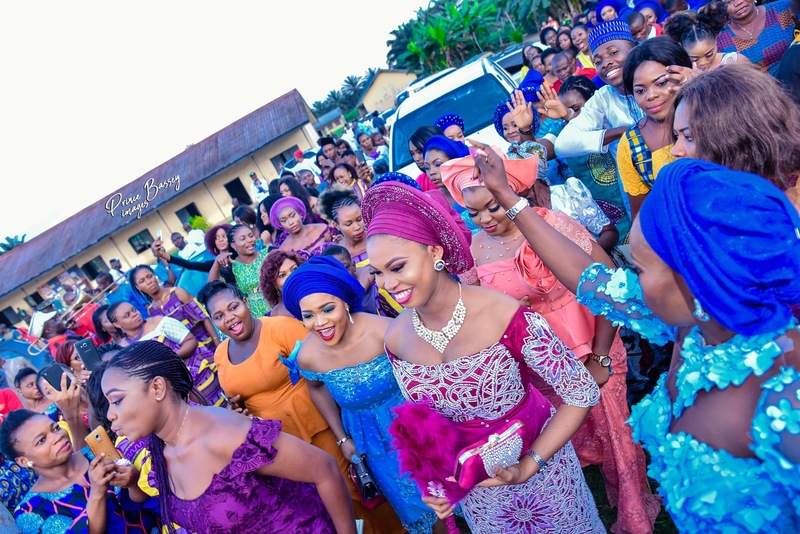 Sitippe, as Utitofon is fondly called by his Sitippe.com blog name, moved almost the entire Akwa Ibom State to Ekpene Ukim in Uruan LGA, home town of Kufre, a business tycoon with a professional events management and ushering business in Uyo, Nylodneeuq Nig. 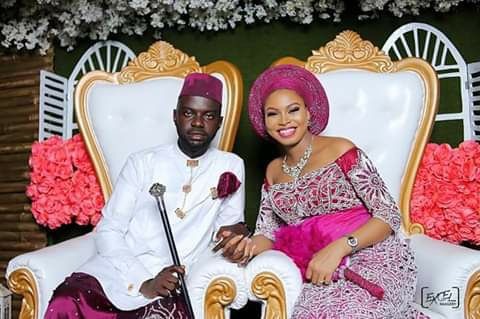 Limited (NNL), on Thursday October 18, Uyo, to witness their traditional marriage. 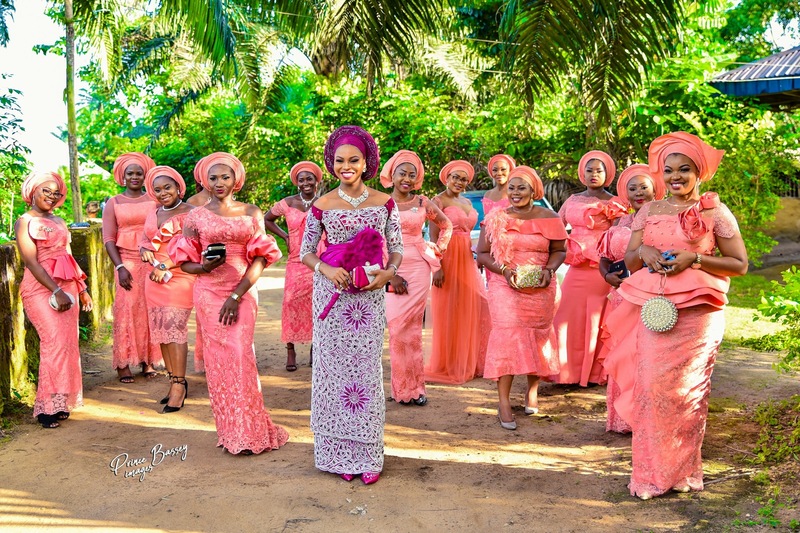 The Purple and Peach dress code traditional marriage ended as both families bade farewell to the couples. 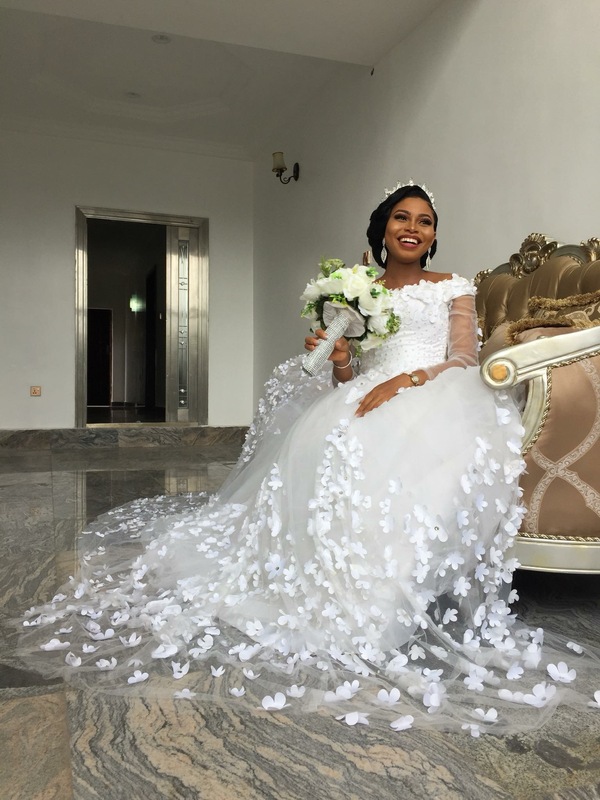 In the bride’s vendor was Promise Mbakara of EXCEL IMAGERY for photography, while Prince Bassey went for the Groom. 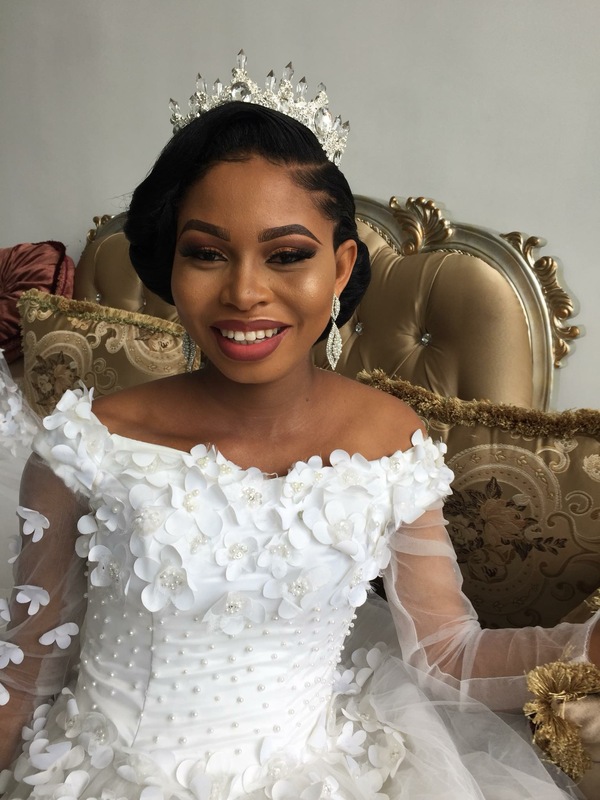 Esther Beauty Windows Ekpenyong for makeup, Ifiokobong Anthony Akan of HOUSE OF BORAH made the brides traditional outfit. 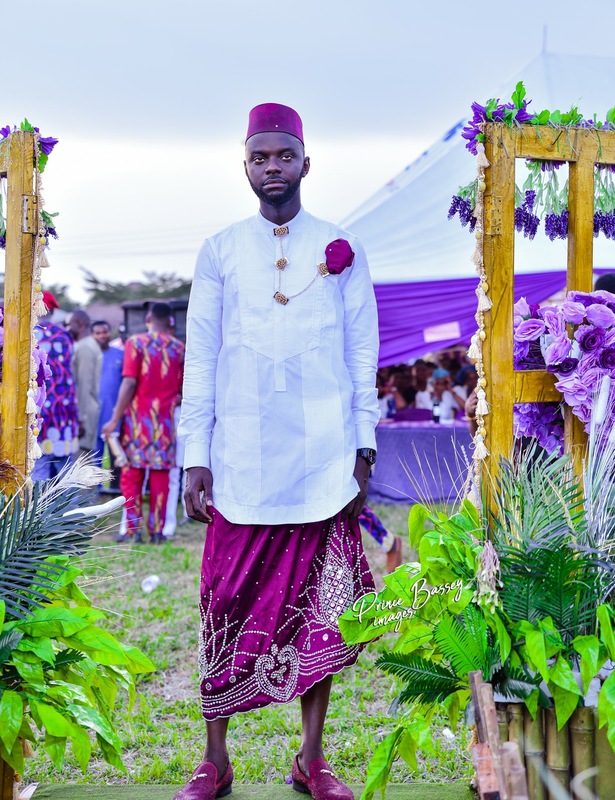 While Alvin Stitches made the grooms traditional outfit, Ukeme U Afia of RED PEARLS decorated the event. 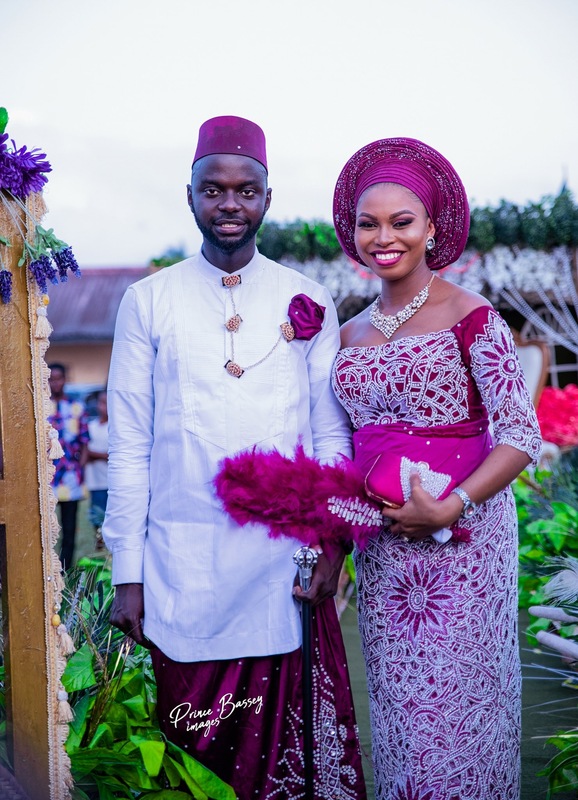 #IboroEtuknwa of IBPHILS made the Gele, Kufre Okon calved the bride’s hand fan and Victoria Warrie of DESIGNZ PLANET beaded the accessories. 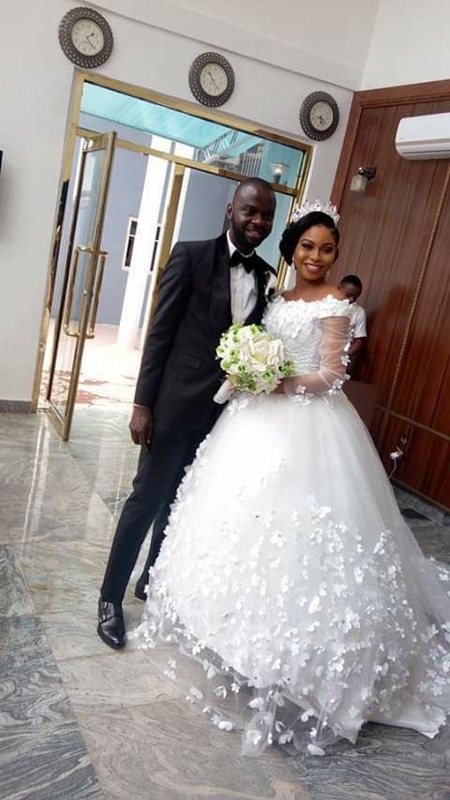 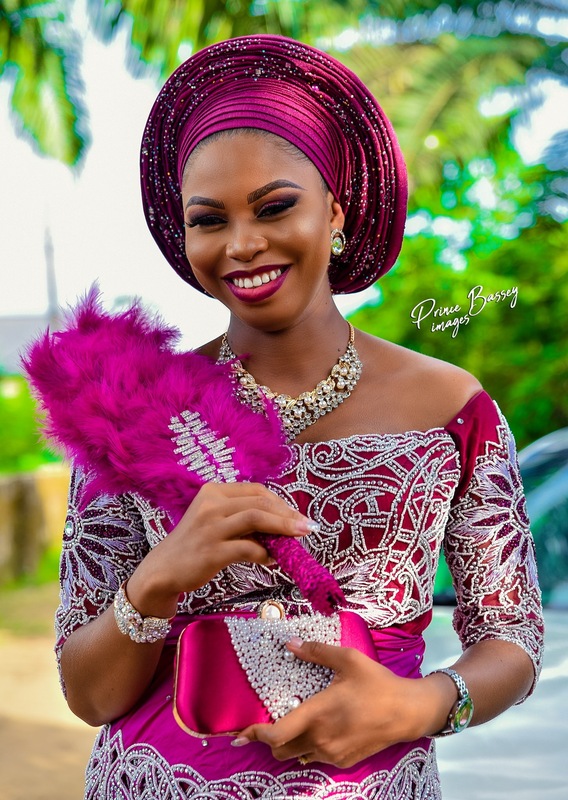 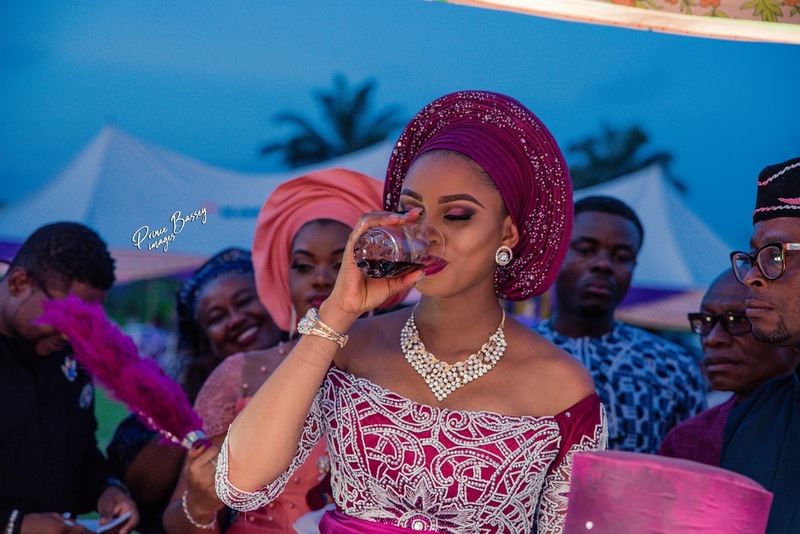 For the church wedding which took place at St Anthony Catholic Church, Ewet Housing Estate on Saturday, 20 October, Aniferaz made the groom’s outfit while Bridez Vile made the bride’s gown and Beauty Windows made her up, all in Uyo, the Akwa Ibom State capital. 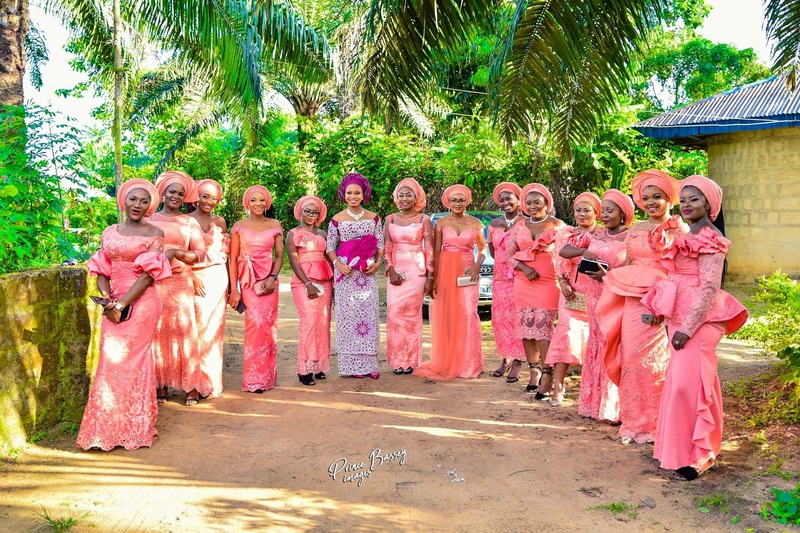 After the church wedding a private dinner was organized for family members and associates.